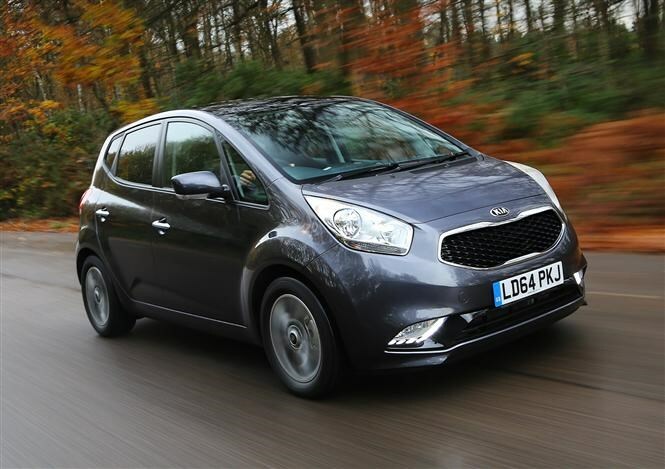 This is the facelifted Kia Venga first seen at the Paris Motor Show last year, and it is on sale now, with new exterior styling and an upgraded interior. As well as a new look across the range, a top-of-the-line Venga 4 model has been introduced, featuring a heated steering wheel, panoramic sunroof and smart key with engine start/stop button. 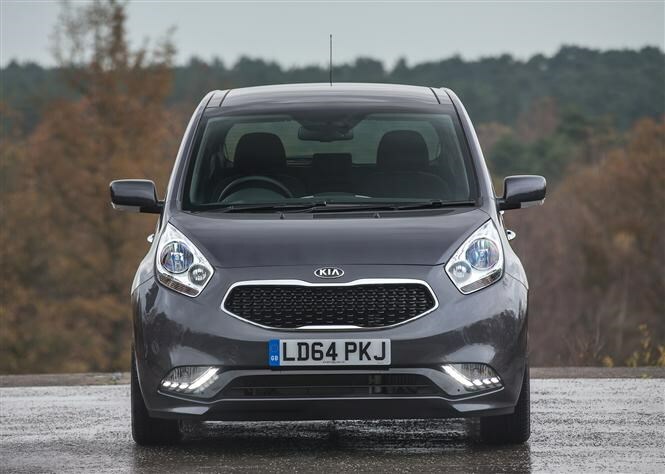 Kia describes the Venga as a five-seat supermini with space, combining the room of a family hatchback within the footprint of a supermini, while retaining a sleek profile. In order to enhance this look the Venga has been given a sharper and sportier look at the front and back end. The interior has also been updated with extra luxury and equipment. 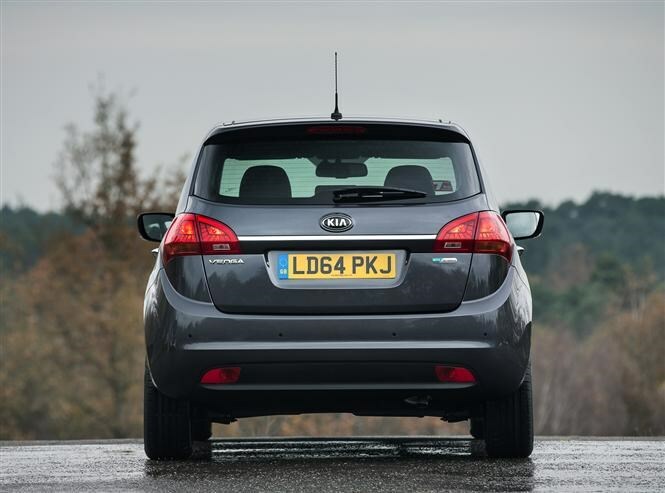 As with the new Kia Rio the Venga 2015 line-up is based on five trim grades - 1, 1 Air, 2, 3 and 4. 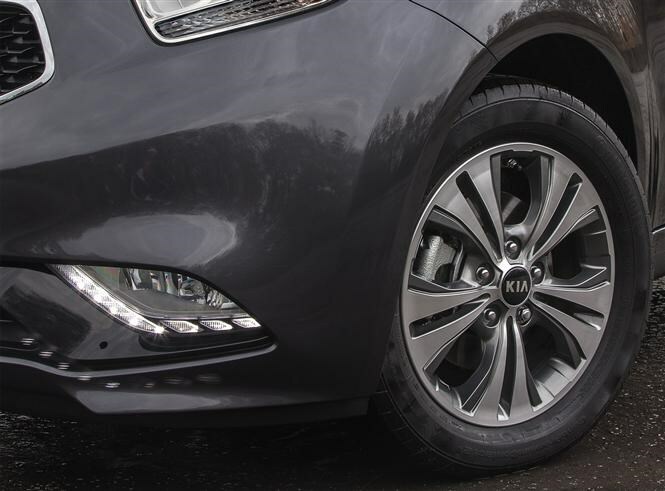 All versions feature a revised ‘tiger nose' theme at the front, complete with a high-gloss black mesh and chrome surround, with the Kia logo relocated to the bodywork. Daytime running lights have been added to the redesigned lower air intake, and the fog lights now sit in high-gloss black housings joined by a chrome strip. Inside, entry-level models will be upholstered in a new black houndstooth cloth, and a grey metal paint finish will be added to the centre fascia. In Venga 3 and 4 models a high-gloss black is used. Standard features in every Venga now include remote central locking, tinted glass, steering wheel audio controls, front passenger armrest, and electrically adjustable door mirrors. Upgrade to a Venga 2 for alloy wheels, iPod cable and Bluetooth phone connection, and reversing sensors. Venga 3 models come with climate control, front and rear electric windows, front fog lamps, privacy glass on the rear windows and tailgate and cruise control with a speed limiter. A seven-inch touchscreen sat nav and reversing camera is available in grade 3 and 4. As with the new Kia Rio, this system does not feature a CD player, relying on buyers using external devices via aux-in and USB ports. Four engines are available - the 1.4 and 1.6-litre petrol and diesel engines carried over from the previous Venga. The 1.6 CRDi diesel paired with a six-speed manual gearbox will return 64.2mpg on a combined cycle, and produces 117g/km, says Kia. The new Venga is on sale today and prices start at £11,995.